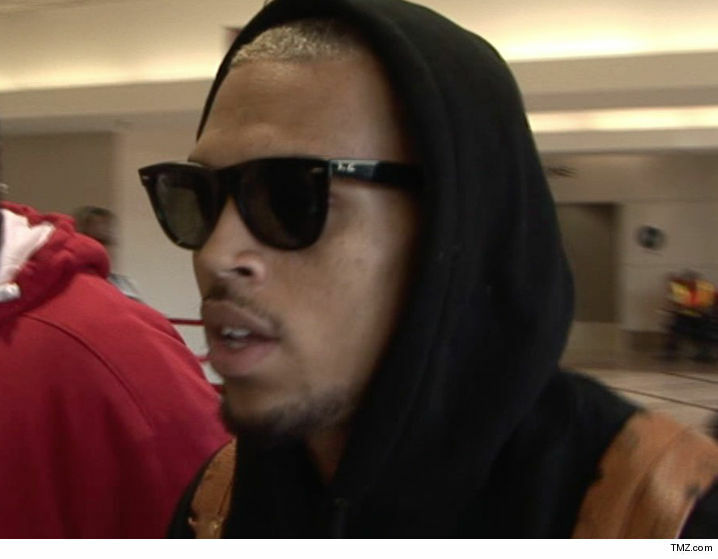 Chris Brown was tested for drugs after his arrest, and authorities may have found something, because our sources say there were drugs at the house before he allegedly pulled a gun on a guest. Law enforcement sources say Chris gave up a blood sample Monday night after arriving at the jail. Brown’s accuser, Baylee Curran, was on “TMZ Live” Tuesday and when we asked about drug use she got very nervous and wouldn’t answer. As we reported, during the standoff Chris threw a duffel bag out the window and cops found 2 guns and drugs. His arrest was for felony assault with a deadly weapon … not drugs.